We'd really appreciate if you'd rate our product ! 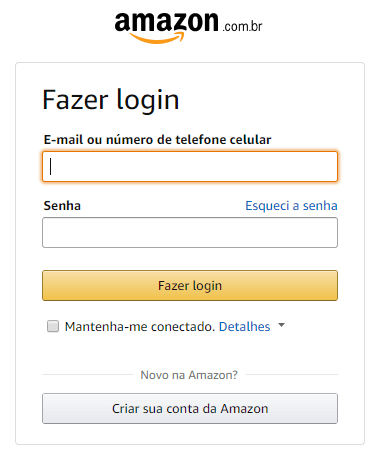 Go to https://affiliate-program.amazon.com and select your country. 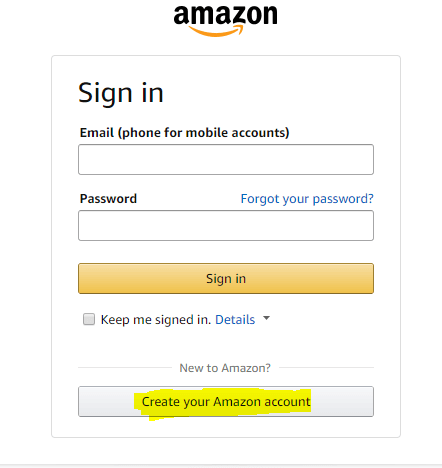 If you already have an account simply Sign In, or if you are a new customer, Click on Create your Amazon Account. 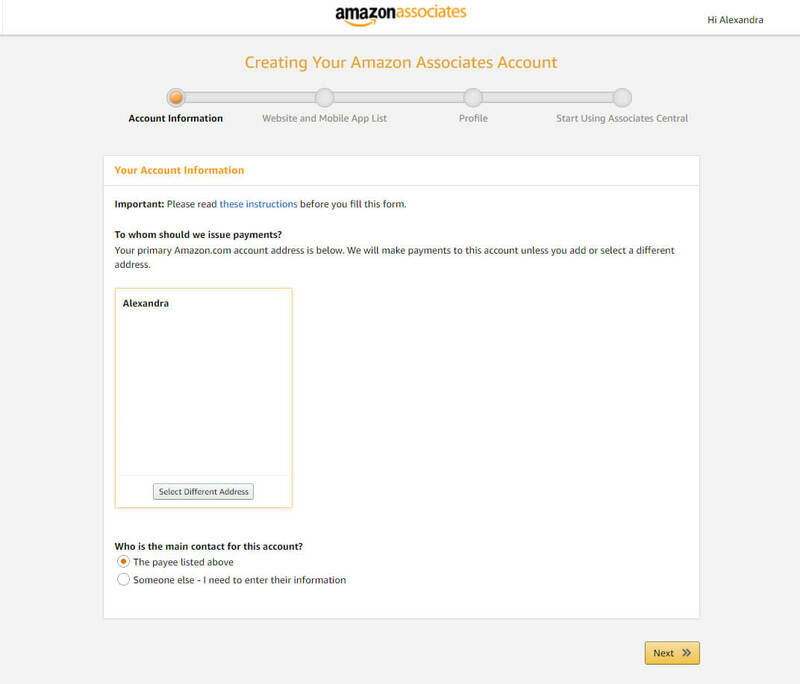 This step must be done for each affiliation program if you wish to become an affiliate on multiple amazon programs. Now you will get asked about your account information like name, email, address. 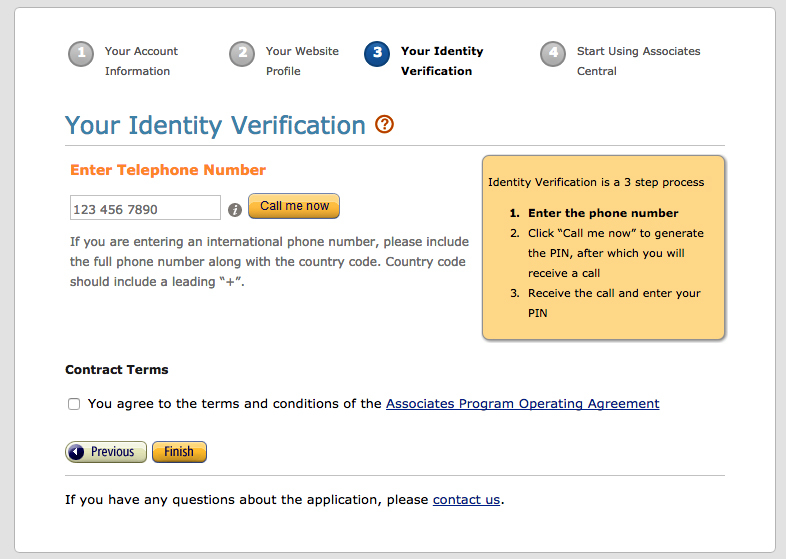 To verify your identity you have to enter your phone number. A PIN will be generated. You will receive an automatic call and enter the PIN on your phone. After verification, agree to the contract terms and click “Finish”. You will be redirected to a Thank you page. Here you can see your new unique Associates ID. 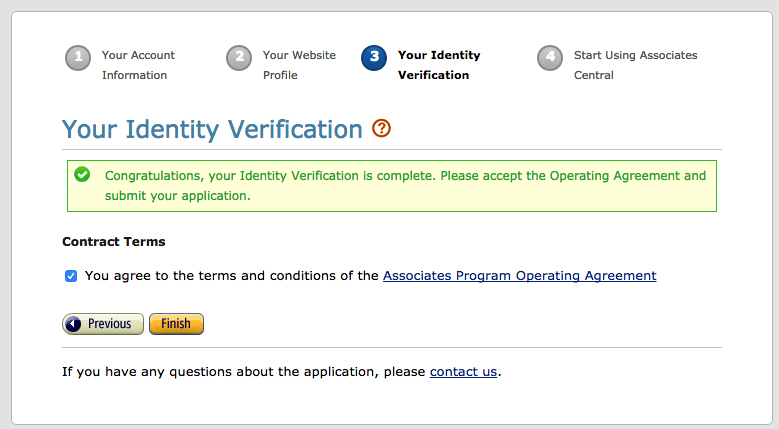 This is your Tracking ID which you can insert in the Amazon Config setup panel. VERY IMPORTANT! YOU MUST CREATE Credentials AFTER YOU SIGNED UP FOR ALL THE AFFILIATION PROGRAMS! That’s it, simply copy / paste the keys in the Amazon Config module, check them using the Check Amazon AWS Keys button, and you’re good to go. Go to the Import module and simply search for products on Amazon. How to import products with variations?